NOTE: Edward's call for a boycott was ahead of its time. 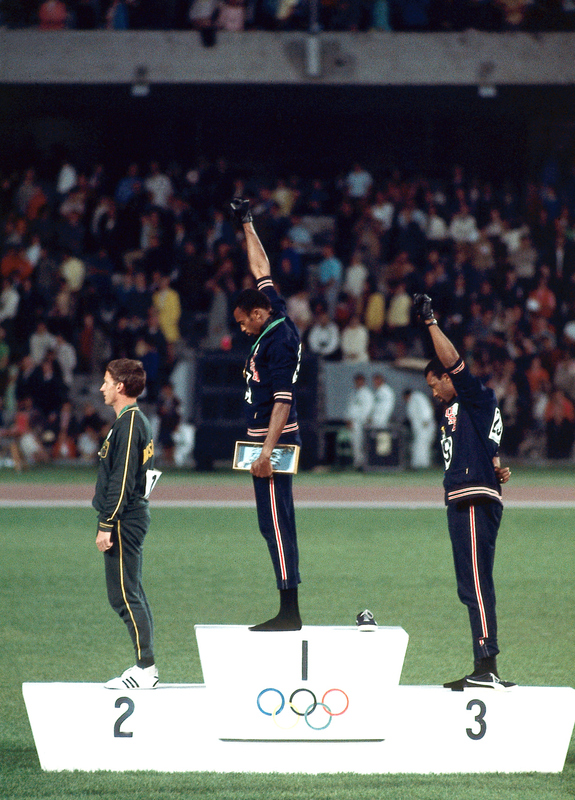 In 1980, the U.S. 'asked African countries support a U.S. boycott of the Olympics against the Soviet Union [even though] the United States had refused to join twenty-nine African nations in a boycott of South Africa's presence in the 1976 Olympics.' "
Free Press a division of Simon & Schuster, Inc. This is absolutely appalling. The massacre of peaceful protesters at Tlatelolco claimed an unknown number of students lives, certainly many more than a mere 200. It is so incredibly irresponsible to throw around numbers without any attribution. A prominent Mexican journalist, Elena Poneiatowska wrote the most accurate account (published in 1971) of the government-sanctioned mass murder in "La Noche de Tlatelolco" which was published in English as "Massacre in Mexico."